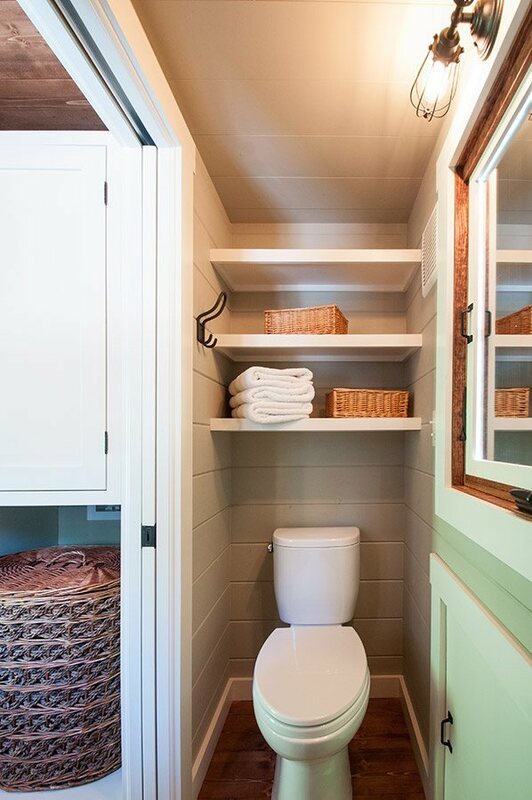 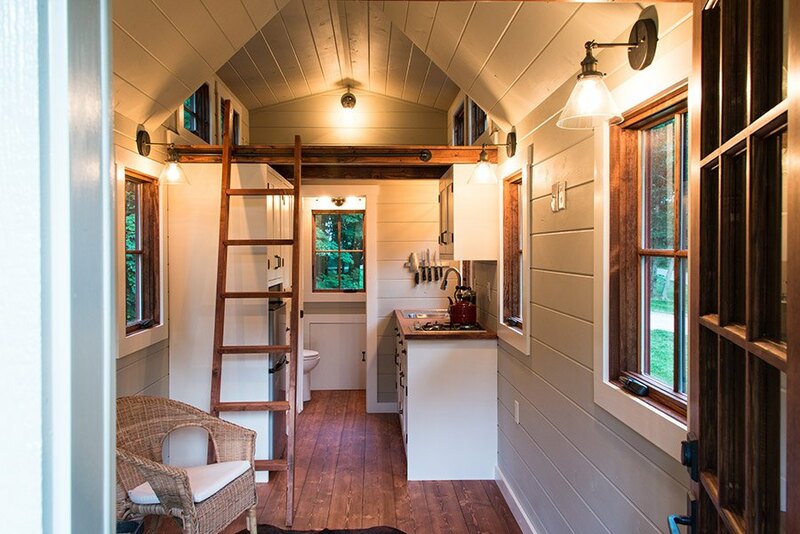 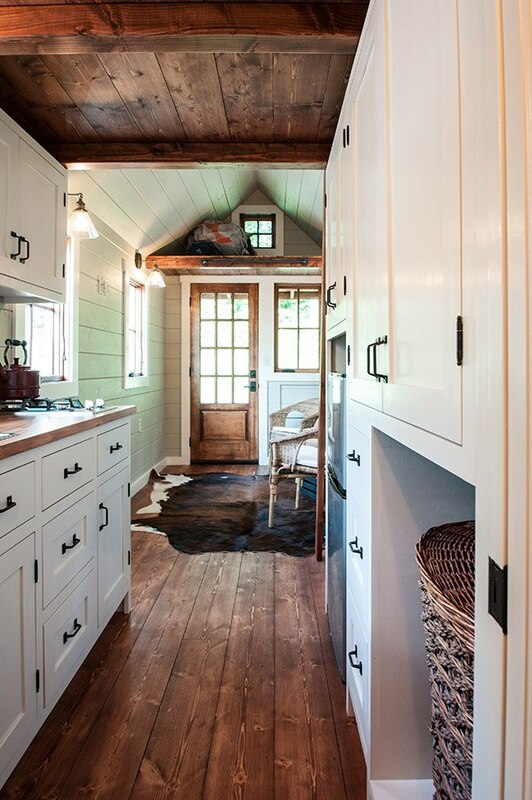 You can’t beat the traditional tiny house look. 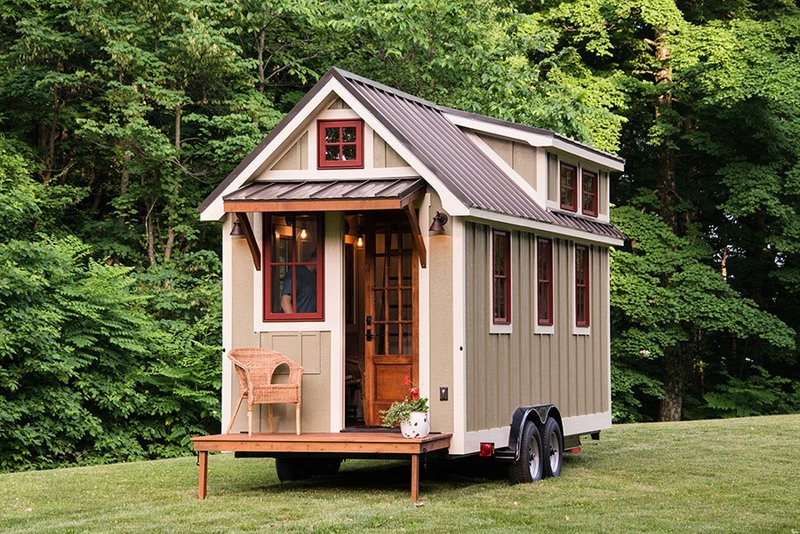 When most people picture a tiny house this is probably what they think of. 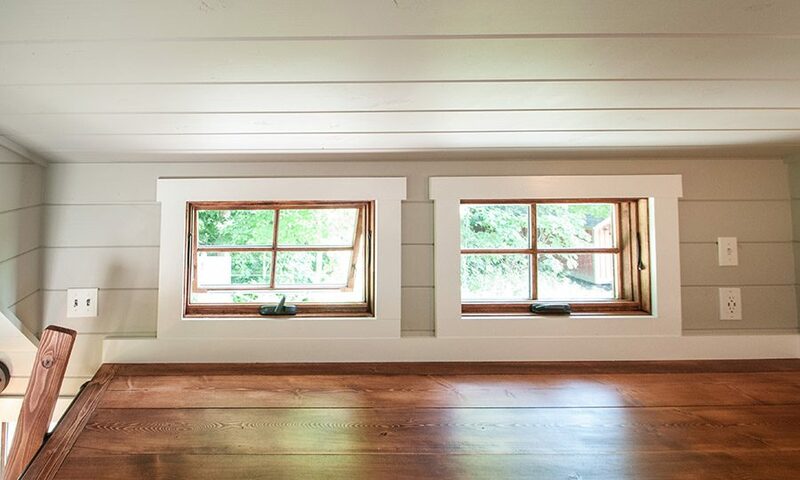 The traditional loft bedroom with dormers to extend the space and let in a lot of light is classic. 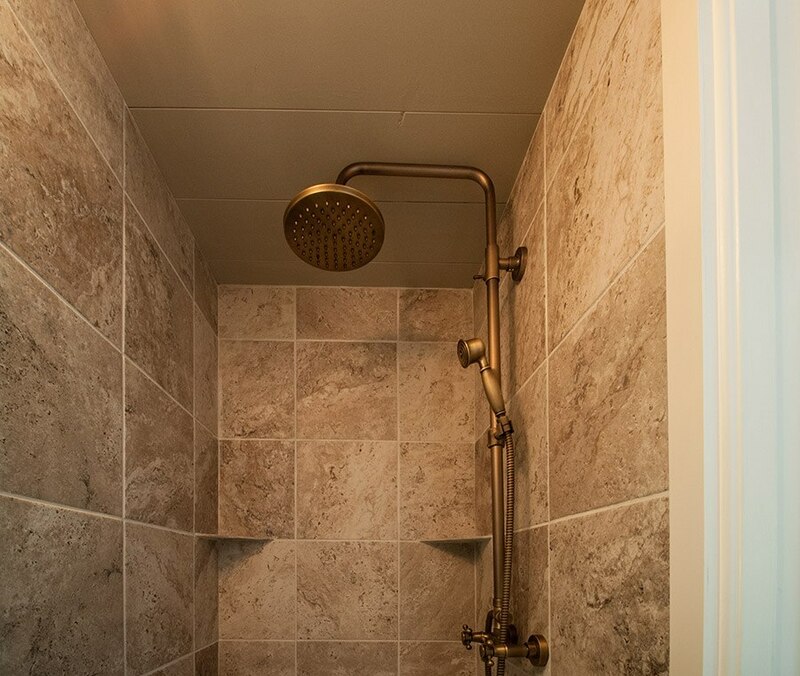 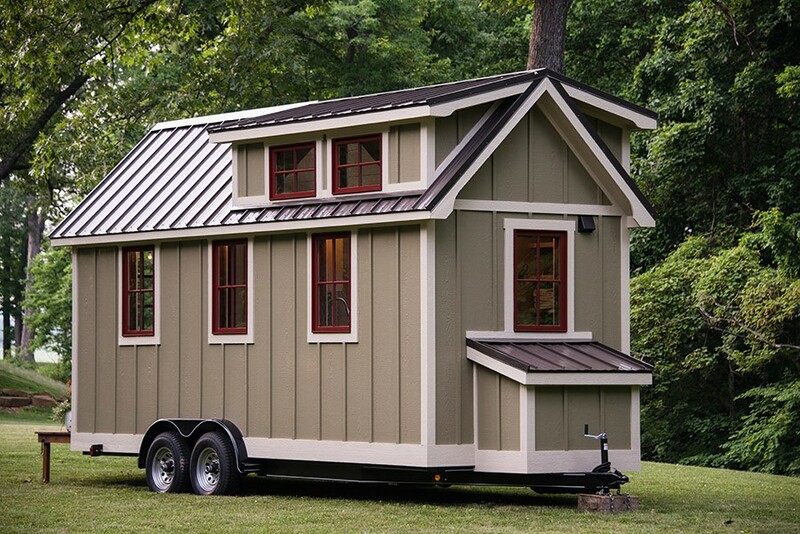 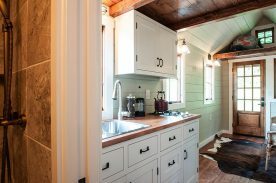 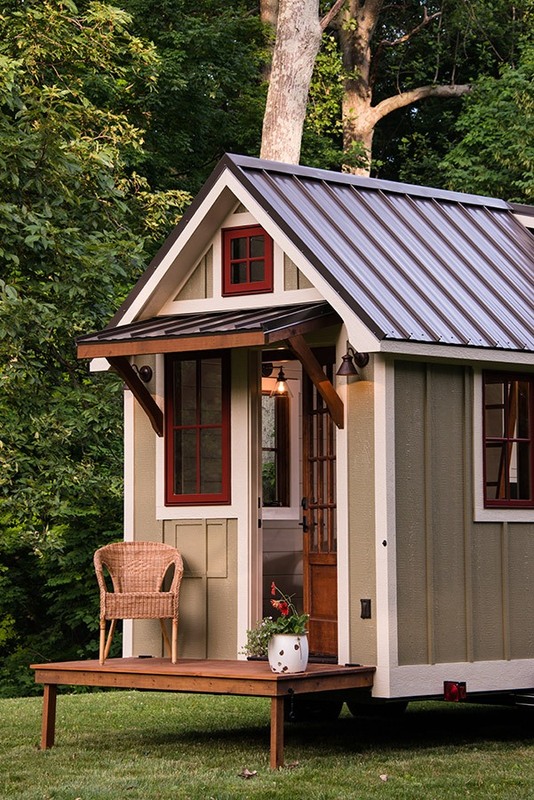 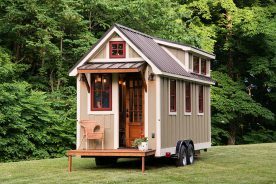 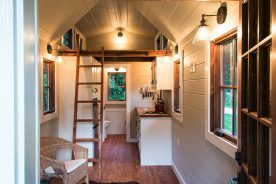 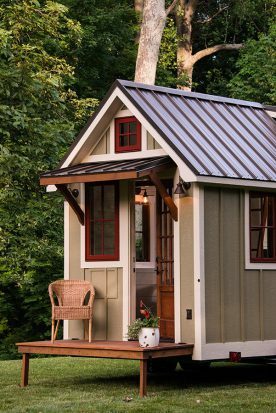 Timbercraft Tiny Homes does this up real nice with their solid construction and high end finishes. For more information click the link to the builders page.